Cooks always start by mastering the Garde Manger station, our home kitchen is no exception. I started my son, Young Fresh Chef, on salads and appetizers. My mother, Momette, has always made salad dressings from scratch and I’ve continued the tradition. 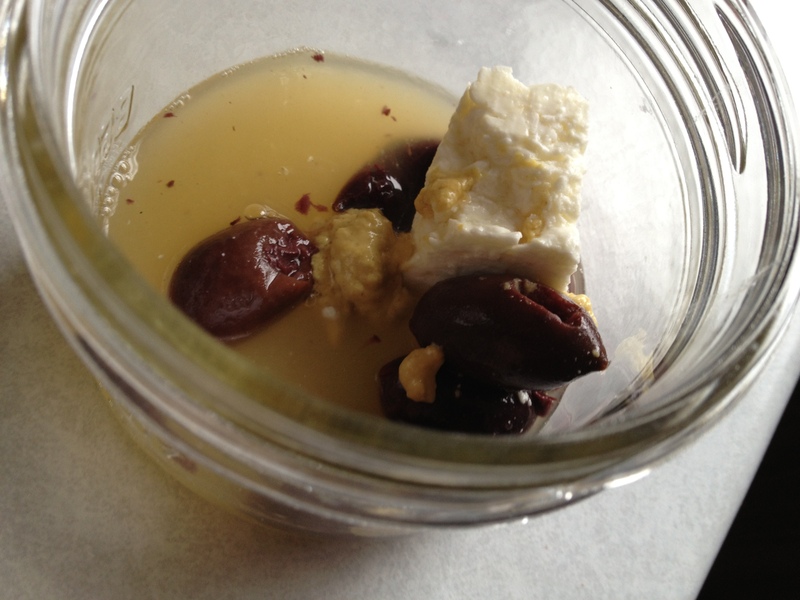 Years ago, when I was making a vinaigrette with my son, he couldn’t have been any older than 6, he asked why I didn’t add some of the olive juice from the bottle of Kalamata olives that I was using from the salad. 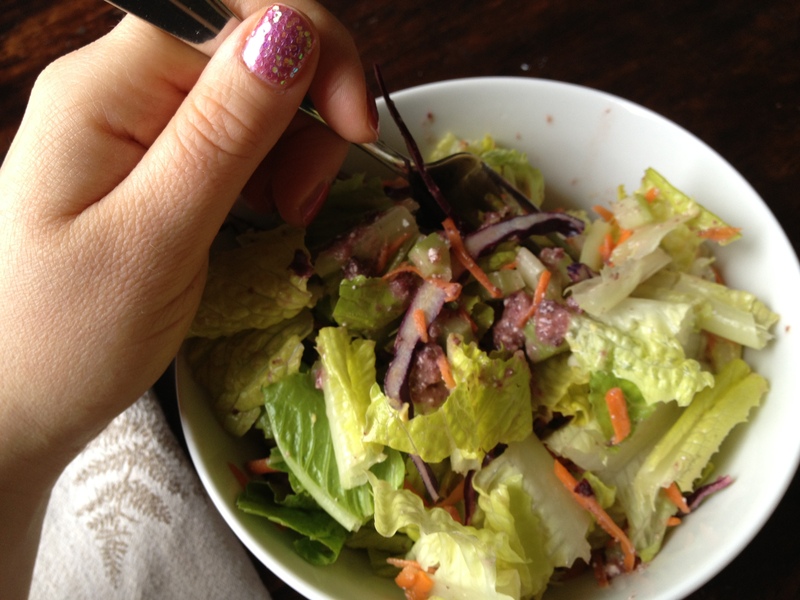 I’d never considered adding the brine as an acidic element, so I splashed some into the dressing and it was fantastic! Later, when we told his dad, Exec Chef about our latest creation there was a glint in his eye that a new menu item was about to appear at his restaurant. It was the first time that our son had inspired a dish and he was as proud as physically possible to be a part of the creative process. Lately, I’ve been trying to healthify (this is now a word) our food at home and one way is by cooking with fats from whole foods (nuts, seeds, avocados, etc) rather than using extracted fats (butter, oil, shortening, etc). 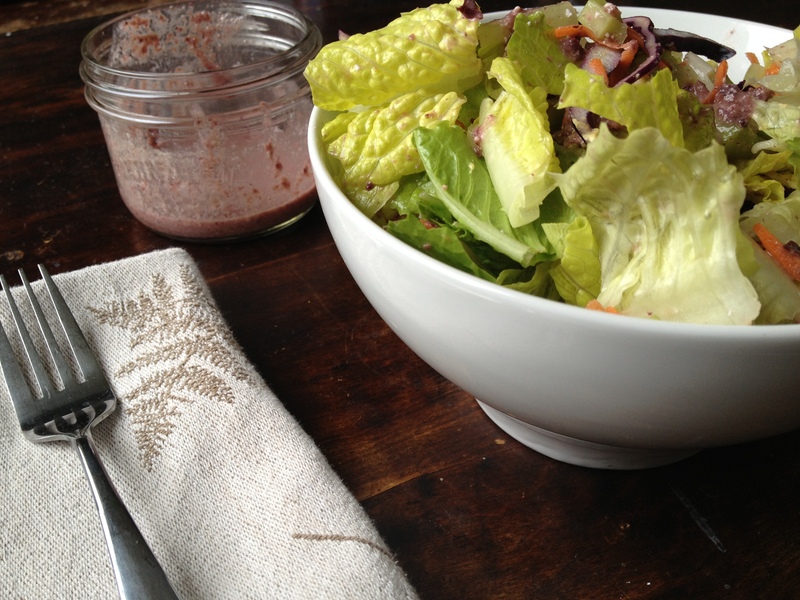 When trying to make a new type of salad dressing, I thought back to the flavours that I loved to put together and, of course, I thought of the olive juice salad dressing. Why not use whole olives instead of olive oil? I decided to go with a Greek flavour profile, based around Kalamata olives. So, I threw together some fresh squeezed lemon juice, Dijon mustard, a bit of feta cheese, some Kalamata olives, salt and pepper in a little jar and blended it together with my immersion blender. I topped a salad of romaine lettuce, purple cabbage, shredded carrot and celery with some of the dressing and I couldn’t believe the amazing olive and feta flavour that was delivered with every bite. Usually, when I add whole olives to a salad I try to space them out to get maximum enjoyment. With the blended olive dressing, I felt like every forkful was filled with salty tang of Greece. I feel like I’ve entered a fresh world of salad dressing possibilities to explore and I can’t wait to dress my greens in a whole new way! What is your favourite salad dressing discovery? 1. juice lemon and remove seeds. 2. 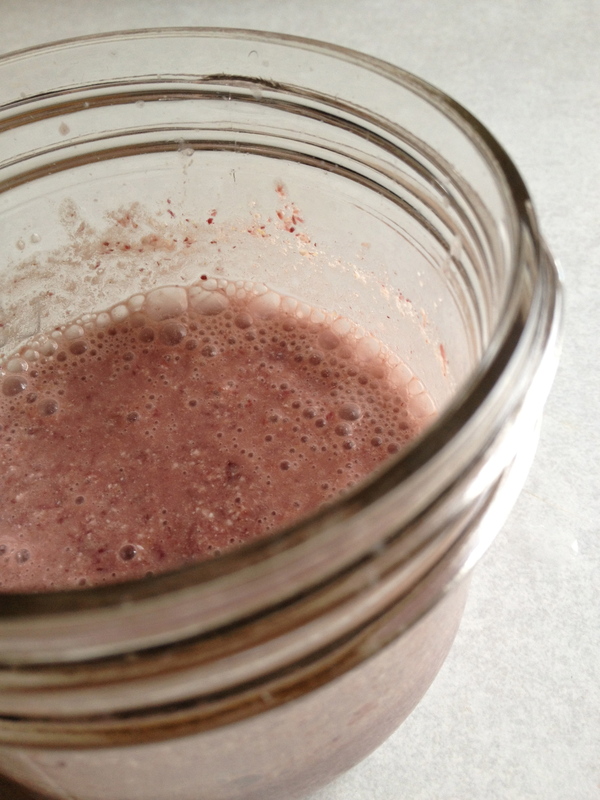 Place all ingredients into a blender or a container that fits an immersion blender. Posted in Gluten Free, Ingredients, Kid Friendly, Memories, Recipes, Young Fresh Chef and tagged Cook, Dijon, dijon mustard, dressing, Feta, flavour, food, Garde Manger, Greek, healthy, immersion blender, kalamata olives, kids, lemon, Mustard (condiment), nutritarian, recipe, salad, scratch, vegetarian, Vinaigrette, Vinegar, whole. Bookmark the permalink.